Muddy Paws & Inky Fingers: Enjoy Your Special Day! 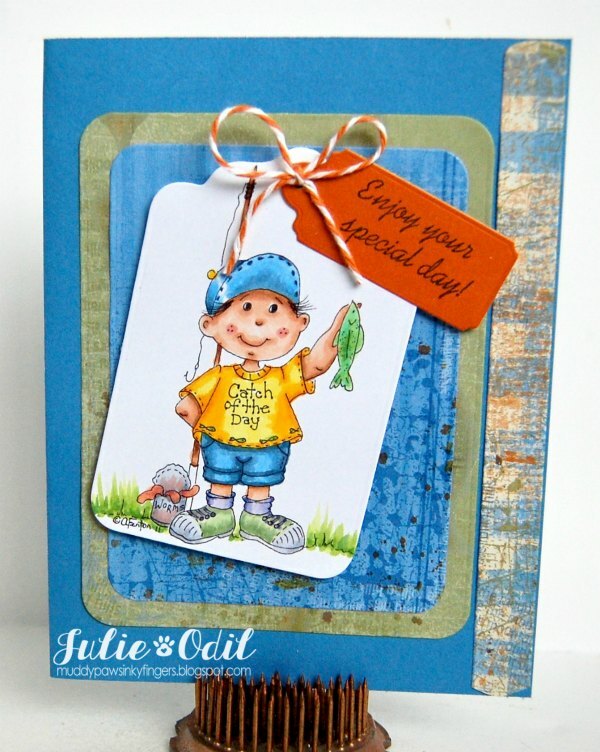 Julie, your card is adorable. Love that image.